IRVINE, Calif. – (RealEstateRama) — The Muller Company, a full-service real estate company specializing in the investment, development and management of commercial real estate in the western United States, announced today the formation of a joint venture with an affiliate of Cerberus Capital Management, L.P. (“Cerberus”), a global leader in alternative investing, for the recapitalization of the firm’s three-property, 841,036-square-foot office portfolio in Orange County, California. 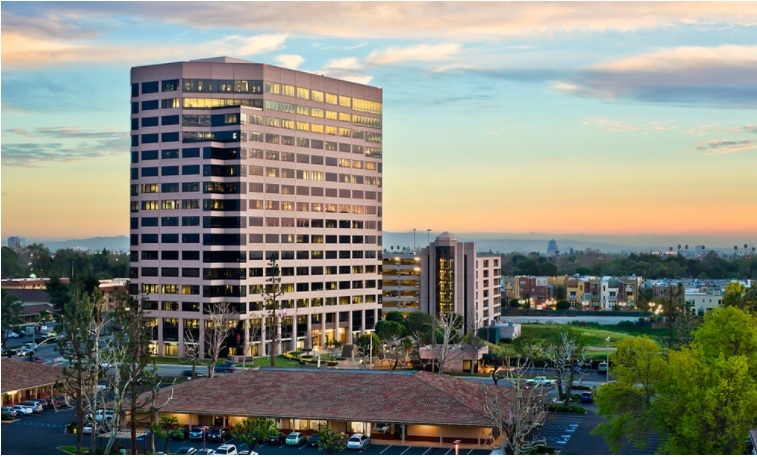 The portfolio comprises of Airport Tower, a 17-Story, 237,659-square-foot Class ‘A’ high-rise, Energy Star, LEED Silver Certified office building located at 18881 Von Karman Avenue in Irvine; Orange Executive Tower, is a 16-story, 388,374-square-foot Class ‘A’ high-rise energy-efficient office building located at 1100 Town & Country Road in the city of Orange; and Main Street Town Center, a 10-story, 215,003-square-foot Class ‘A’ high-rise energy-efficient office building located at 2677 N. Main Street in Santa Ana. 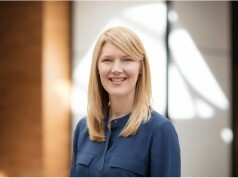 According to Jon M. Muller, Principal of The Muller Company, after holding onto the portfolio since 2007, Muller’s original equity partner desired to exit the portfolio. As a result, Muller successfully paired with Cerberus Real Estate Capital Management to recapitalize the portfolio. Muller sees the new relationship with Cerberus as a platform for continued real estate investment. About Cerberus Real Estate Capital Management, L.P. Founded in 1992, Cerberus Capital Management, L.P. is a private investment firm based in New York City with affiliate and advisory offices across the United States, Europe and Asia. With over $30 billion under management, we manage funds and accounts for many of the world’s most respected investors. We invest globally in three complementary strategies: Global Credit, Private Equity and Real Estate. Cerberus’ Real Estate professionals are seasoned experts in sourcing, analyzing, structuring and monetizing real estate investments in direct equity, distressed debt, high-yielding senior loans, and hybrid investments, among others. 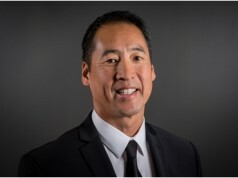 Cerberus Real Estate’s experience spans highly structured and complicated capital structures, sponsorship/management turnaround issues, divestitures and bankruptcies. See www.cerberuscapital.com. 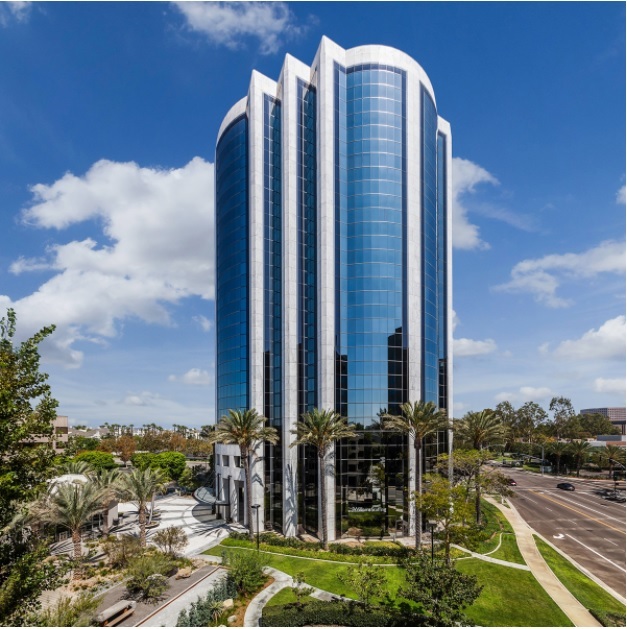 The Muller Company is a privately held real-estate investment, development and management firm with a proven track record of enhancing the value of their properties. 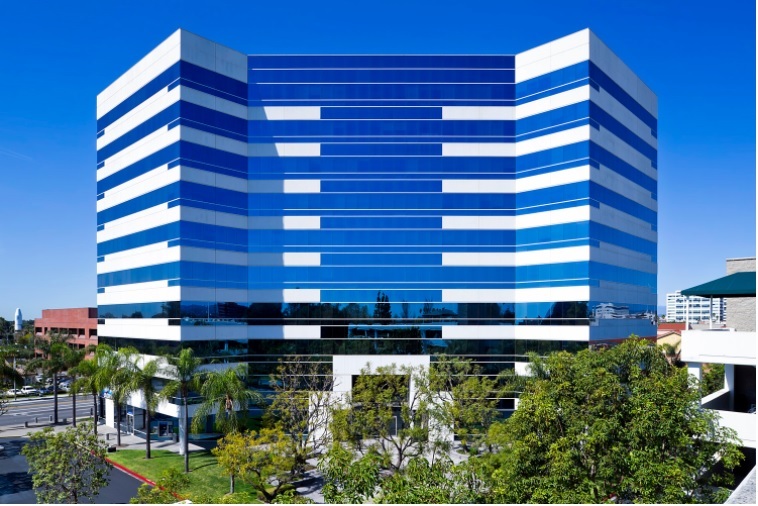 Since its inception in 1979, The Muller Company has acquired and operated over 30 million square feet of office, industrial and retail space across greater Los Angeles, Orange County, San Diego County, the Inland Empire, Northern California and Arizona. 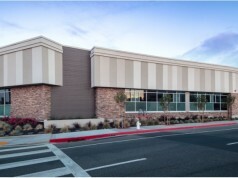 With over 35 years of experience in acquiring and repositioning commercial properties, See themullercompany.com. We are a results-oriented public relations and communications firm that assists companies with their internal and external communications. 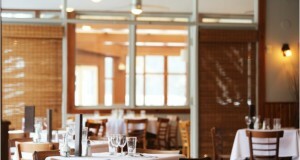 Our services create immediate value and measurable results.